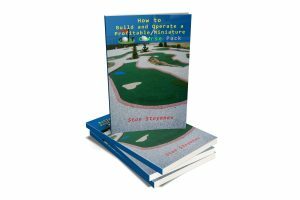 Just order the $39 guide twice and send me measures of your intended area for miniature golf, and within 3 days I’ll send you the customized layout of the course for your exact area. 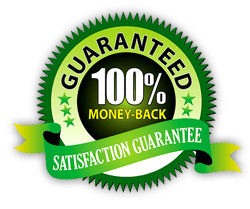 Thus you get the customized layout and blueprints for only $78 instead of $298. We have done all the hard work for you! Now it’s time for you to take the next step and get the complete formula to start your own minigolf course today! What are you waiting for? Order now and take your business to the next level for only $39! Did you know that some of our customers have recouped their investments within the first three months and that an average family of four can operate and live quite comfortably off a well-located Course built off Miniature Golf Blue Prints that we supply. Take a walk around the center of your town right now. How many bored youngsters do you see and how many facilities are there where families can have safe fun together? I guess that there are either few or none at all and that you have a great MiniGolf commercial opportunity staring you right in your eyes. We have built many European-Style Courses ourselves, and we understand exactly what is involved. Our Miniature Golf Course Blueprints are currently available at a special price of $49.95 and include every detail that you could imagine. This guide contains 25 different minigolf lanes with the AutoCAD files!!! For around $3,500 and a few friends to help, you could have your own basic Nine Hole Business up and running on a piece of ground no bigger than Tennis Court in just two weeks– at $5 a round and an average of just 10 foursomes a day you could get your money back real soon too – just work the numbers for yourself in case you think that we are kidding. We also have smaller sets of plans for those who prefer to play at home.